At the 2nd international IIoT Forum, Fraunhofer FOKUS‘ IIoT Center officially launches the TSN Interoperability Lab and enters into a strategic partnership with Spirent Communications. 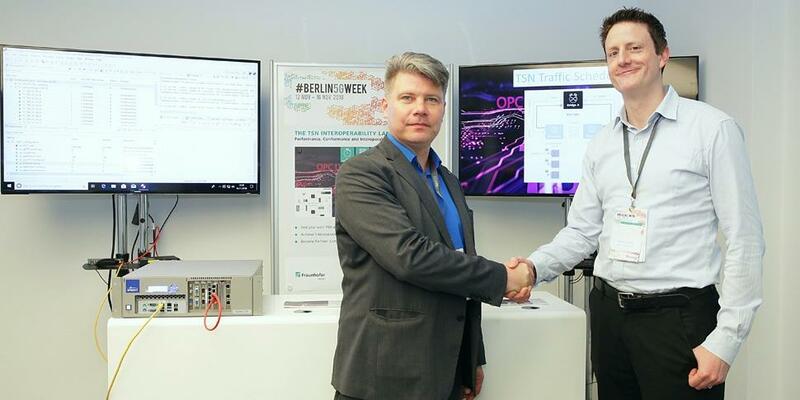 Fraunhofer FOKUS unveiled the “Time-Sensitive Networking (TSN) + OPC Unified Architecture (OPC UA)” testbed together with Huawei and 18 other partners. 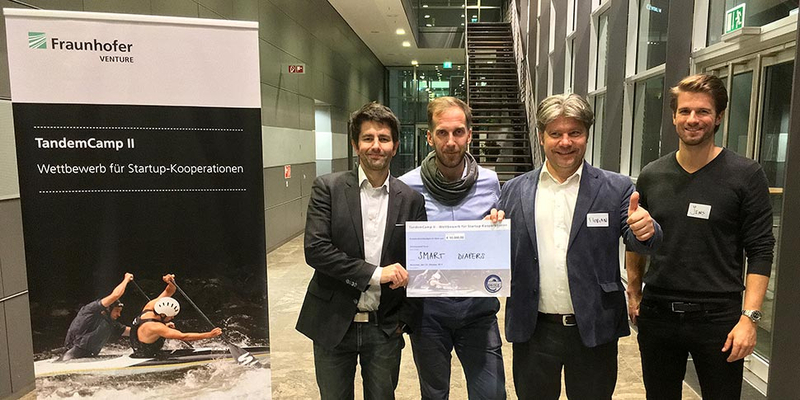 As part of the Smart Service World project “SmartOrchestra” Fraunhofer FOKUS realized the interoperability between FIWARE and the oneM2M standard by using the IoT platform “OpenMTC”. From now on applications based on FIWARE technology can access sensors and actuators via standard oneM2M interfaces provided by OpenMTC without being required to deal with underlying M2M connectivity and communication technologies. 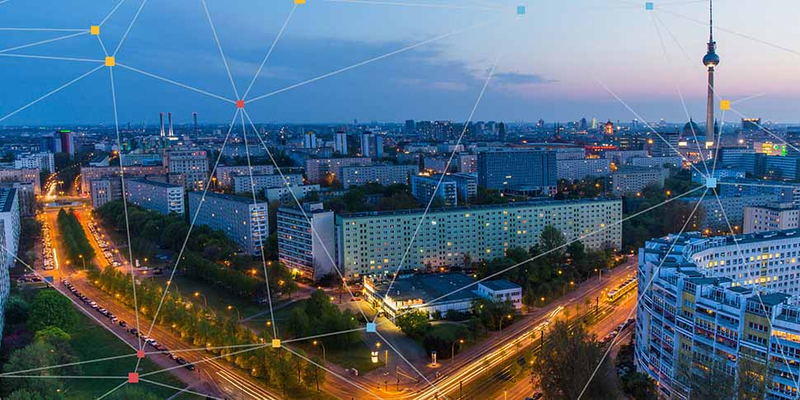 On the occasion of the #Berlin5GWeek, Fraunhofer FOKUS has released a high-performance IoT (Internet of Things)-communication platform as open source software that can be used for the connected factory. The OpenMTC platform is a prototype implementation of a middleware which provides a standard-compliant platform for IoT services. On March 29, the transfer center "Internet of Things" at Fraunhofer FOKUS was inaugurated with around 120 guests from industry, politics and research. In an extensive lab tour, the varied potential IoT applications und their technical basis were demonstrated. With the OpenIoTFog toolkit, the Fraunhofer FOKUS Industrial Internet of Things (IIoT) Center developed a vendor-agnostic prototype of an Industry 4.0 component. 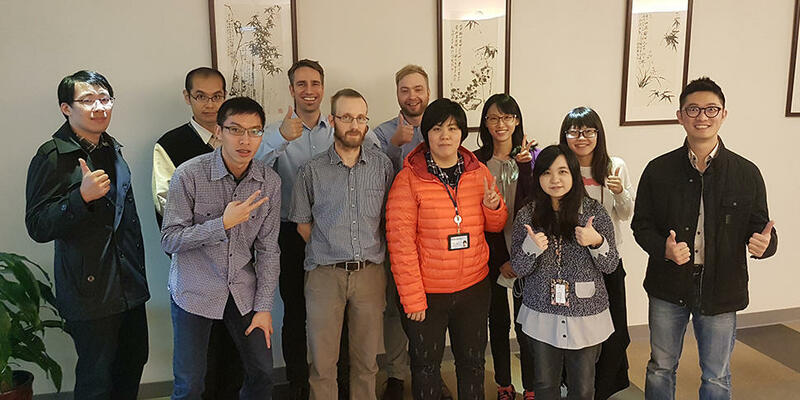 Experts from the FOKUS deployed an IoT testbed based on OpenMTC platform at III Taiwan.